1. 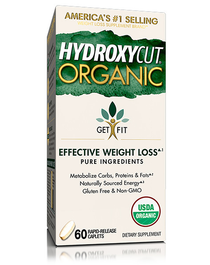 Subjects using the key ingredient in Hydroxycut® (C. canephora robusta) for 60 days lost an average of 10.95 lbs. with a low-calorie diet, and 3.7 lbs. in a separate 8-week study with a calorie-reduced diet and moderate exercise. 2. Scientifically researched ingredient caffeine anhydrous (1,3,7-trimethylxanthine) is shown to boost your metabolism and provide fast-acting energy so you can keep up with your busy lifestyle. 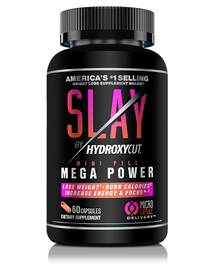 Pro Clinical Hydroxycut, America’s #1 Selling Weight Loss Supplement Brand♦, can help you achieve better weight loss results. 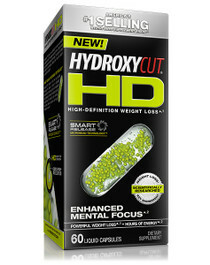 Taken just two times a day 30 to 60 minutes before your two main meals, Pro Clinical Hydroxycut® is convenient to use, is an effective dietary supplement that has already been chosen by millions of Americans to help them reach their weight loss goals. 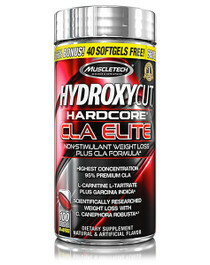 In one study, subjects taking the primary ingredient (C. canephora robusta) in Pro Clinical Hydroxycut for 60 days lost an average of 10.95 lbs. versus the placebo group, which lost an average of 5.40 lbs. Both groups followed a low-calorie diet. In a separate 8-week study, subjects using the same key ingredient lost an average of 3.7 lbs. versus subjects using a placebo which lost an average of 1.25 lbs. Both groups followed a calorie-reduced diet and performed moderate exercise.